Discovery Communications parted with a cool $70 million to buy a majority interest in the Oprah Winfrey Network. As the Los Angeles Times notes, prior to the deal, OWN was a 50-50 joint venture between the trailblazing star and the mass communication company. However, as of Monday, Discovery’s ownership stake increased to almost 75 percent. 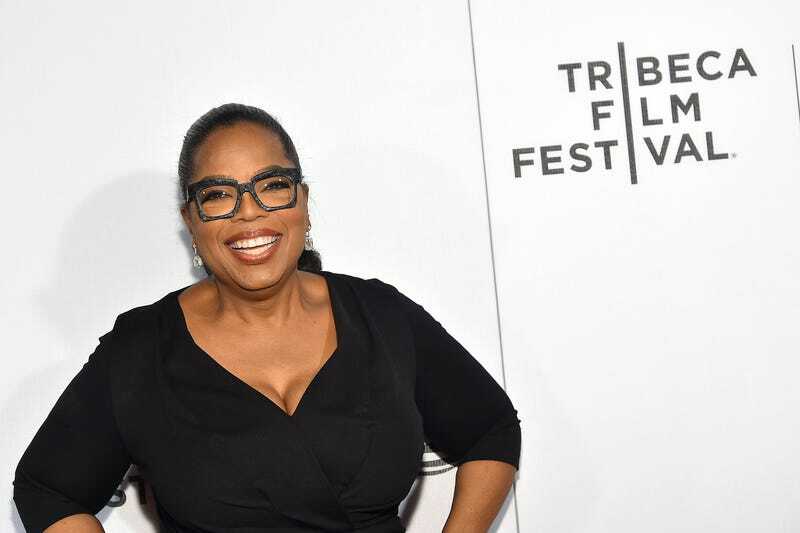 Winfrey’s Harpo Inc. will maintain a significant minority stake in the network, and Oprah will continue to serve as CEO of the network. As part of the deal, she will be working exclusively for OWN through 2025. “This transaction allows Discovery and Oprah to unlock more value from our partnership; extends once more her commitment to the network; and lets us continue our strong work together to nourish OWN viewers with the content they love,” Discovery Chief Executive David Zaslav added. It certainly seems as if it will be a sweet deal for Discovery, which will be able to claim the network’s numbers on its balance sheet. With a majority stake in OWN, which is available in 80 million homes in the U.S., Discovery can exert more control and consolidate the channel’s revenue and earnings on its balance sheet. As the Times notes, OWN had some struggles with ratings and staff turnover early on, but it has quickly climbed the ladders as a top-rated network for black women, and is the home of hit series Queen Sugar and Greenleaf.